As low as 0% apr and extended terms through 36 months now available! FloorLiner In the quest for the most advanced concept in floor protection, the talented designers and engineers at WeatherTech have worked tirelessly to develop the most advanced floor protection available today! The WeatherTech FloorLiner accurately and completely lines the interior carpet giving "absolute interior protection"! 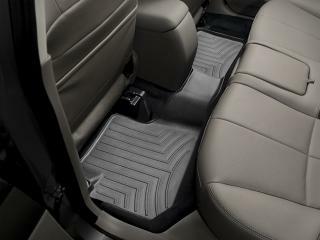 The WeatherTech FloorLiner lines the interior carpet up the front, back and even up the sides of the vehicle's footwell. Digital laser measurements of interior surfaces offer a consistently perfect fit! A patent pending High-Density Tri-Extruded (HDTE) material allows for a rigid core for strength while offering surface friction to the carpet, as well as tactile feel to the surface! Advanced surfacing creates channels that carry fluids and debris to a lower reservoir with further channeling to help minimize fluid movement while driving! Once fluids become trapped in the reservoir, away from shoes and clothing, they are easily removed from the WeatherTech FloorLiner over the door sill. No muss-no fuss! 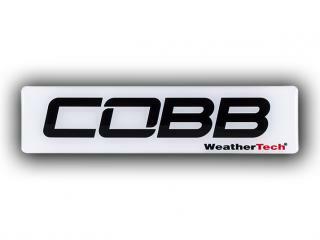 WeatherTech, where Technology and All Weather Protection meet! Rear FloorLiner Over The Hump! The rear FloorLiner incorporates many of the same design features as the front FloorLiner and (where offered) is manufactured from a proprietary custom blended TPO (thermopolyolefin) that is not only wear resistant, but also remains flexible under extreme temperatures. The Rear FloorLiner is either one piece or two piece depending on the vehicle application. Our FloorLiners help protect resale value too! 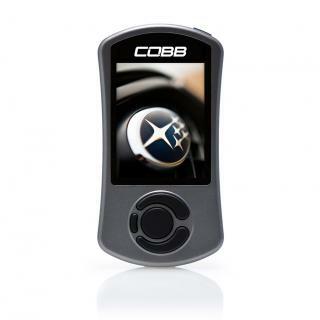 Simply put, the cost of owning a vehicle is the difference between what you pay for it and what you sell it for. There are many factors that influence resale value; miles, exterior condition, maintenance history and of course interior condition. 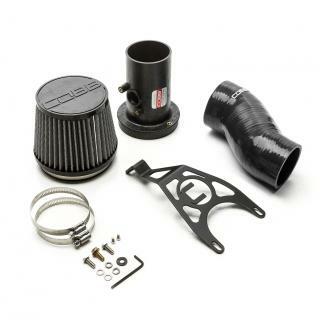 The FloorLiner is proudly designed, engineered and manufactured with American made tooling in the USA. The FloorLiner is designed for vehicles with factory carpet installed when manufactured. They will not fit vehicles with vinyl floors unless otherwise specified. Please take your old floor mats out before installing your new WeatherTech FloorLiner. FloorLiners are laser measured to protect the front, back and even up the sides of your vehicles footwell. 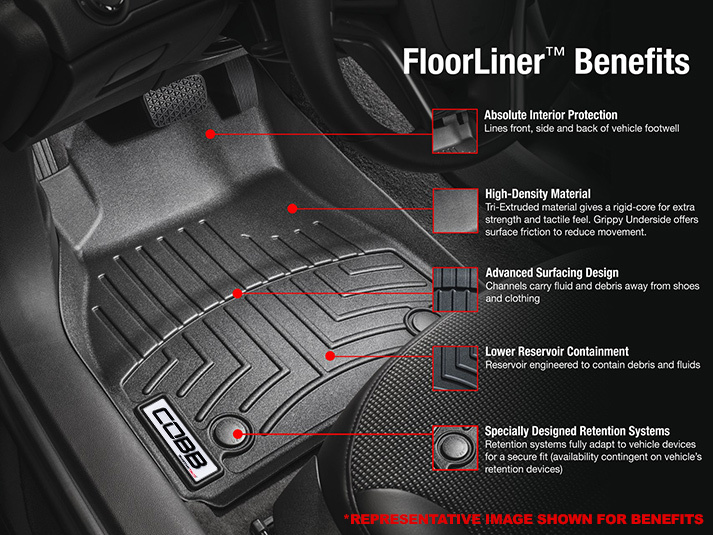 For ultimate strength and dependability, FloorLiners feature high-density core materials and are engineered with advanced surfacing that carries messes away from shoes and clothing. 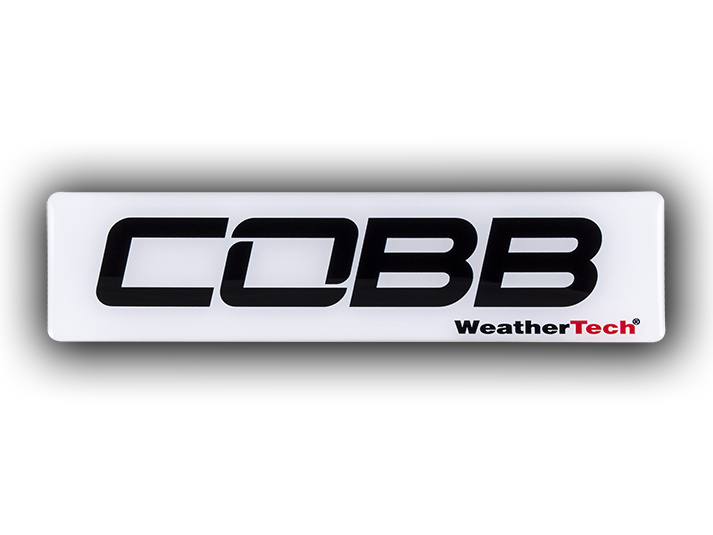 WeatherTech products provide complete automotive interior carpet protection from mud, dirt, snow and more. 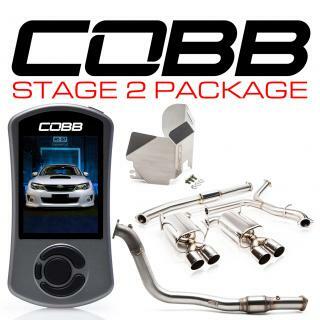 © 2019 COBB TUNING PRODUCTS LLC. ALL RIGHTS RESERVED. 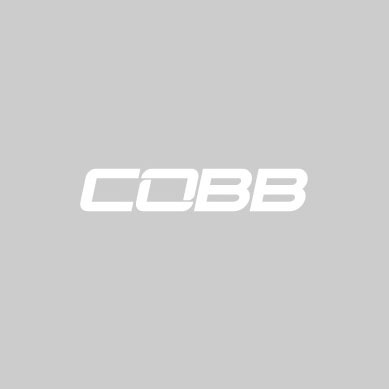 SIGNUP TO KEEP INFORMED OF SPECIAL EVENTS, DEALS, OR PRODUCT UPDATES.